Consider staying at the Arumeru River Lodge on your next Tanzania African Safari! 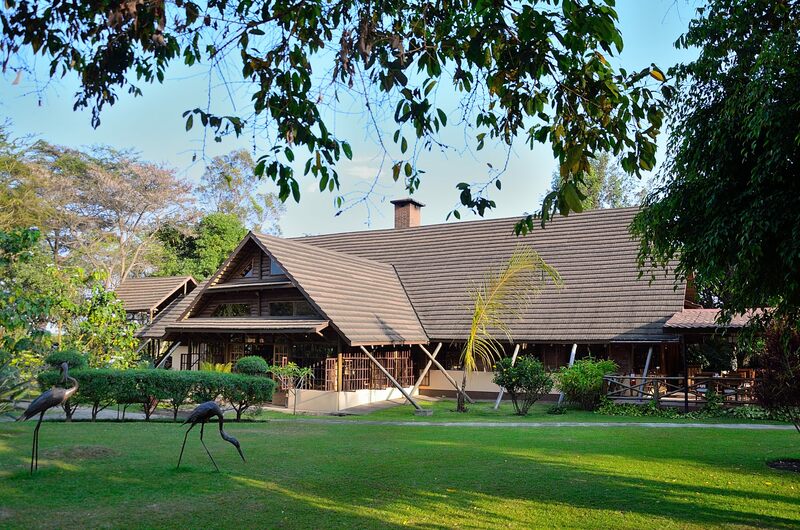 The lodge is situated in an old coffee farm overlooking the two beautiful, awe-inspiring mountains of Tanzania; Mt. Kilimanjaro and Mt. Meru. This exclusive resort with its particular African charm aims to offer guests comfortable luxurious accommodation, personalized service, great attention to detail, excellent international and local African cuisine and an inviting homey atmosphere.